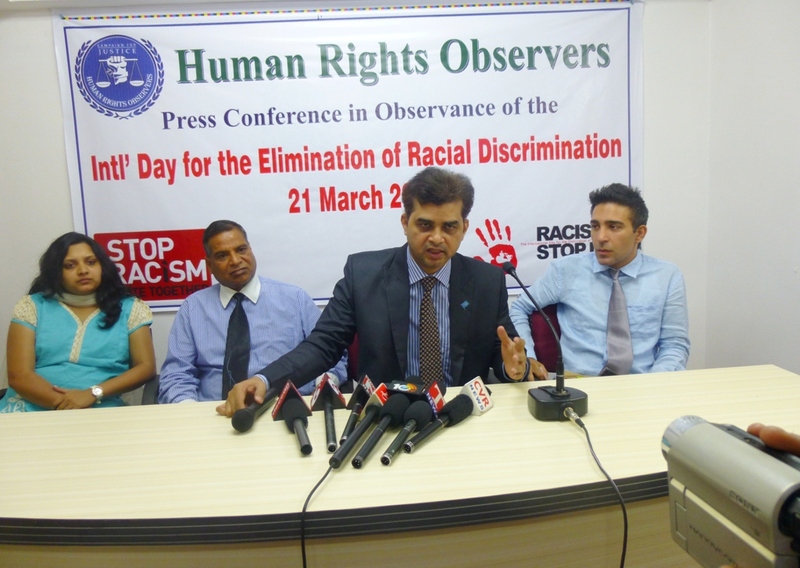 Mar 21 2014, – The International Day for Elimination of Racial Discrimination was observed by Human Rights Observers today at in the auditorium of HRO, Basheer Bagh Hyderabad. 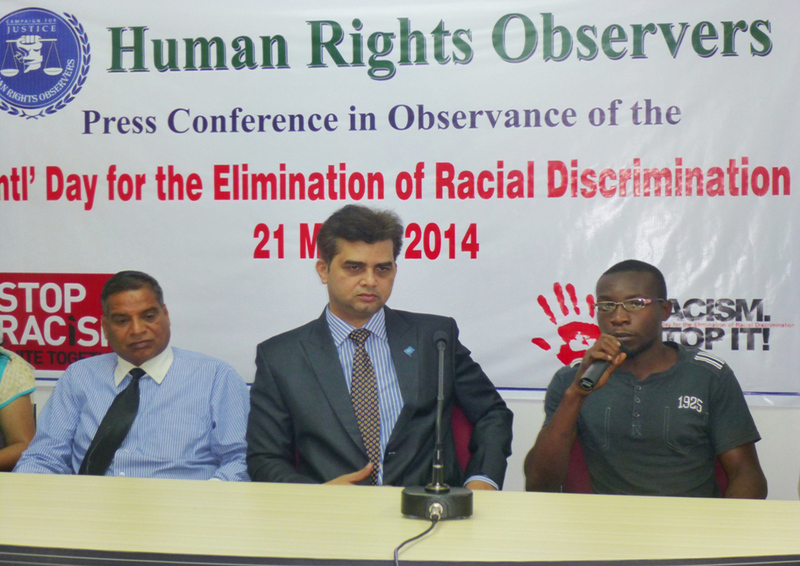 Sri Tameem chairman of Human Rights Observers presided over the function. Speaking on the occasion Mr. Tameem said that as a result of developments of all sorts the world has shrunk to a Global Village, making the culture and life style of the people common. There has been awakening about the respect of fellowmen and dignity of humanity. He said that the biggest message of the modern day society is the equality of human kind with any discrimination of gender, race, colour, region, civilization and religion. It is a matter of happiness that a major part of the society acts on the principles of equality throughout the world. 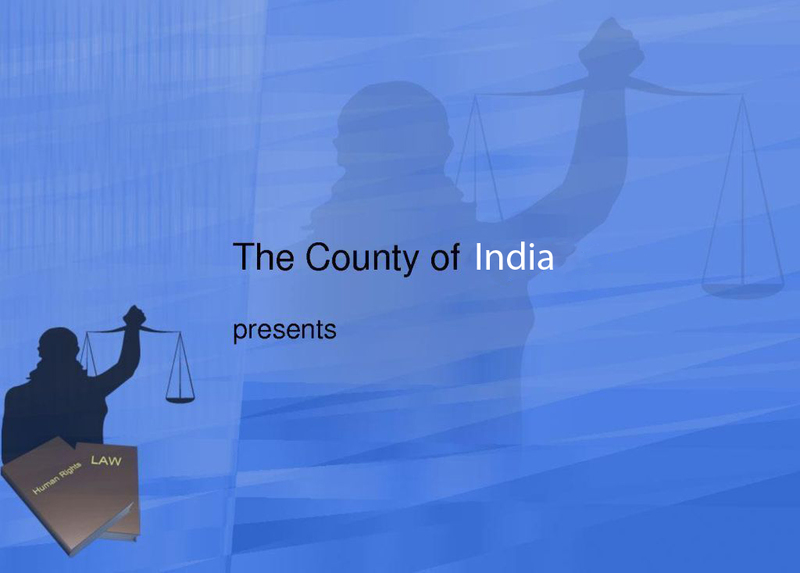 He said that the principle of equality has been enshrined in the preamble of our constitution. At one hand we are proud of our guiding principle and on the other hand we are ashamed that in the 21st century still there are certain forces which are against the very principle of equality. Delegates from the African countries participated in the function. They said that they are impressed by the spirit of equality and tolerance of Indian people.